BUY NOW, CHOOSE AS YOU GO! eTicket customers go directly to the gate. There is so much to do! Step right up and experience Big Top Amazing Mirror & Laser Maze™, Niagara’s newest and largest Mirror Maze. An incredible infinity illusion featuring 5 exciting mazes in one. Test your skills in X-Ray Man’s Laser Maze. 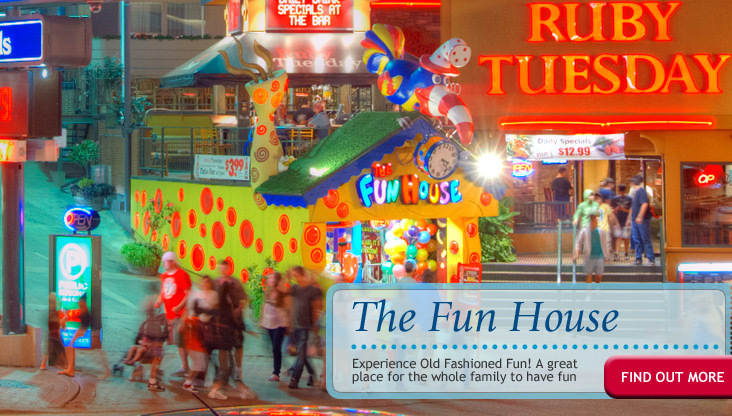 Climb, crawl, roll, twirl and laugh your way through Niagara's one and only Fun House®. 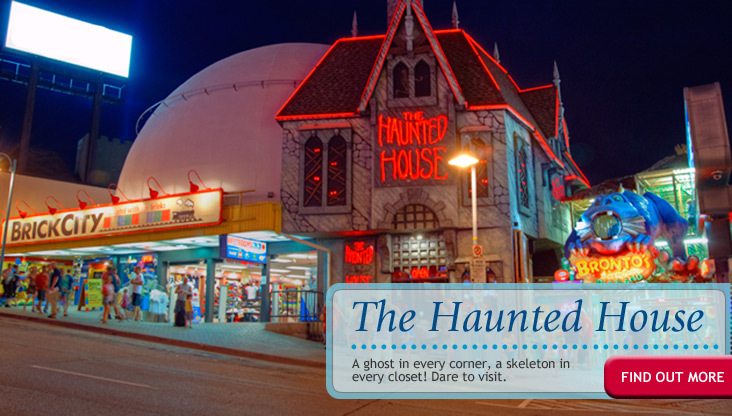 See a ghost in every corner of The Haunted House®. 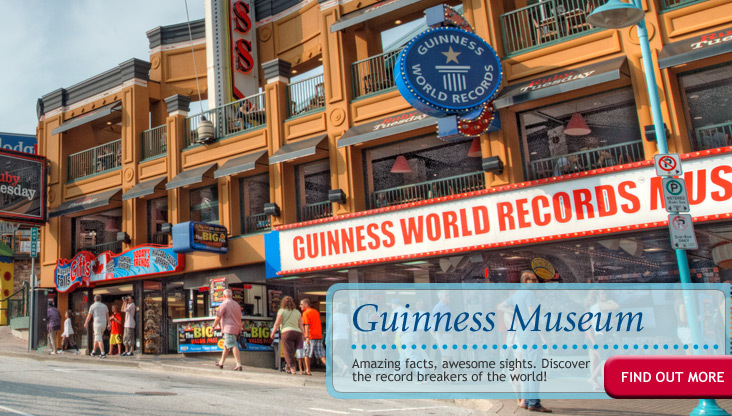 Discover the biggest, tallest, smallest, and the fastest in the Guinness World Records Museum™. 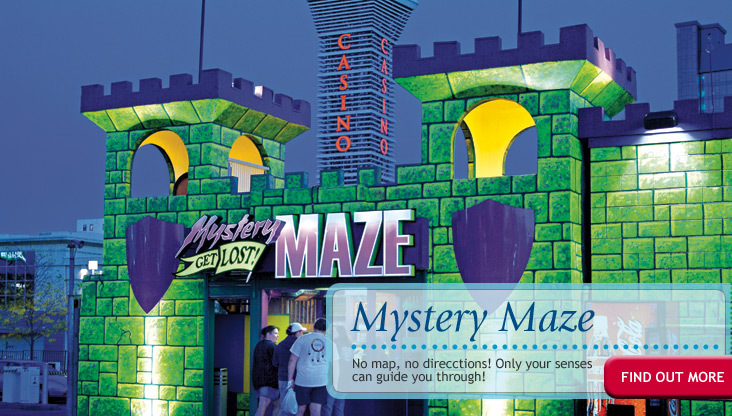 Get lost and race against time to find the towers in the Mystery Maze®. Have a blast at Bronto's Adventure Playland®, Niagara’s largest interactive indoor/outdoor attraction featuring Ballocity Play zone. Located on Clifton Hill - The Street of Fun At the Falls!